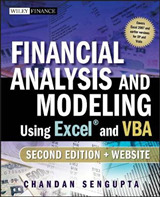 Now in its third edition, Finance: The Basics is a clear and practical introduction to the world of finance. 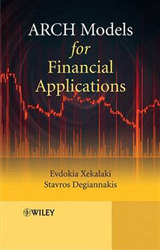 It thoroughly explains essential financial statements, tools and concepts; fundamental financial instruments and transactions; and global financial participants, markets and systems. 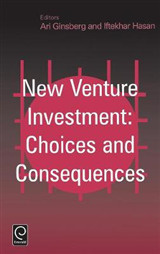 This fully revised third edition captures the most important aspects of a changing financial landscape, including: * Updates on key areas of the financial system, including default experience, corporate finance trends, growth in dark pools, hedge funds, foreign exchange and derivatives, and changes to the international regulatory and central banking framework. 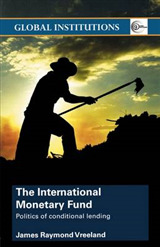 * Further real-world examples/studies that introduce, or expand upon, a range of practical topics; 12 updated studies are supplemented by new cases related to reinsurance, central bank quantitative easing and digital currency and payments. * A comprehensive glossary containing key terms discussed in the book. 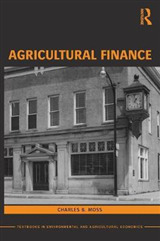 Each chapter is accompanied by an overview and summary, illustrations and tables, real life case studies, and recommended readings. 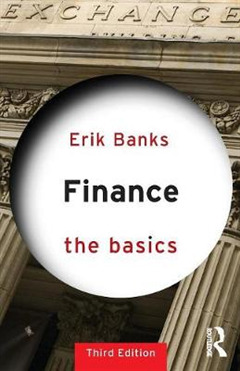 Finance: The Basics is essential reading for anyone interested in the fascinating world of finance.